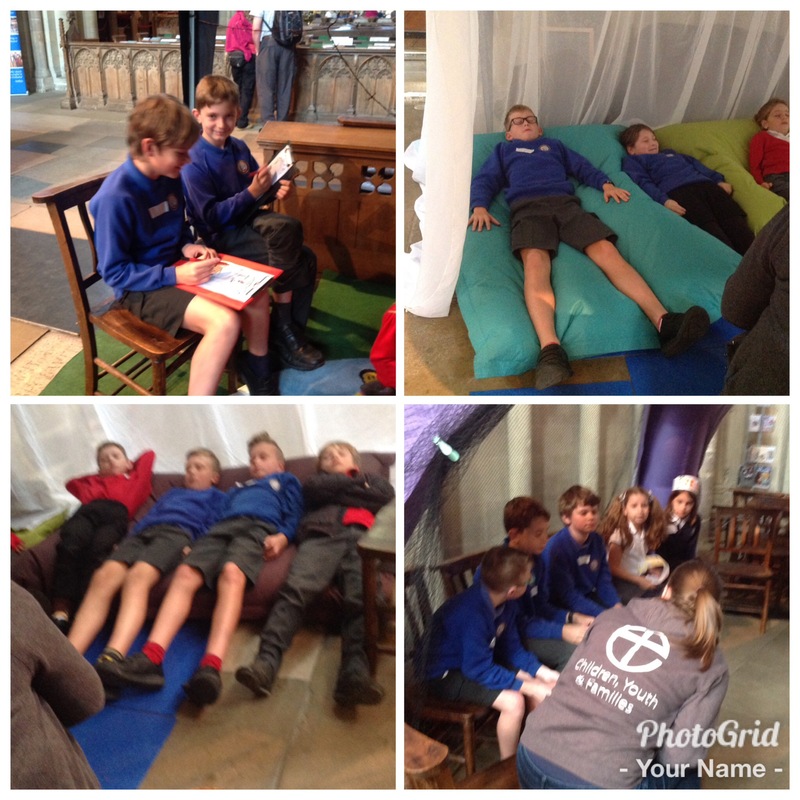 Year 6 at Norwich Cathedral. 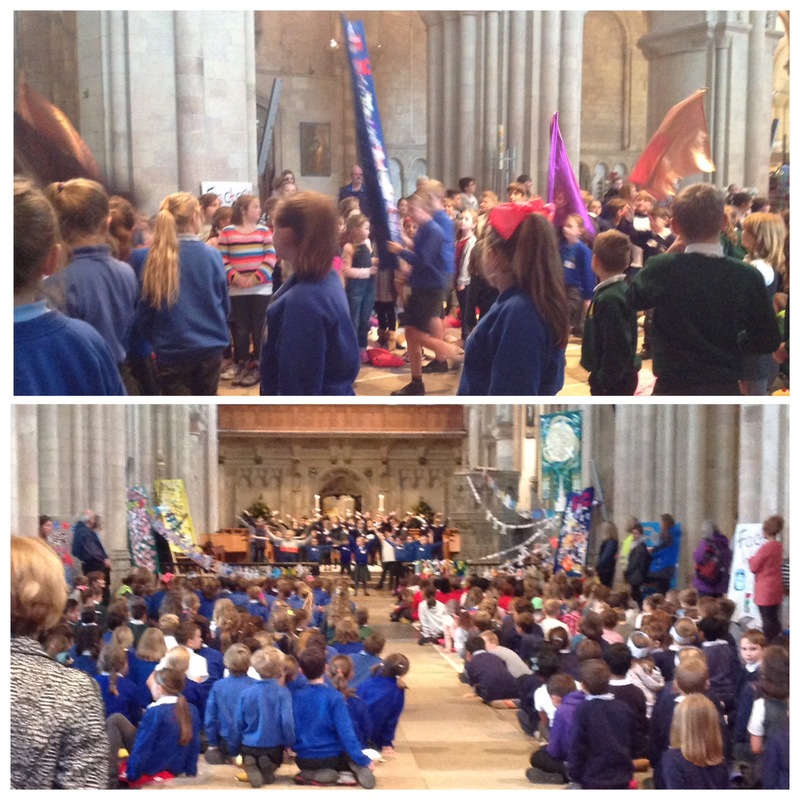 What a fabulous day we have had at Norwich Cathedral today. 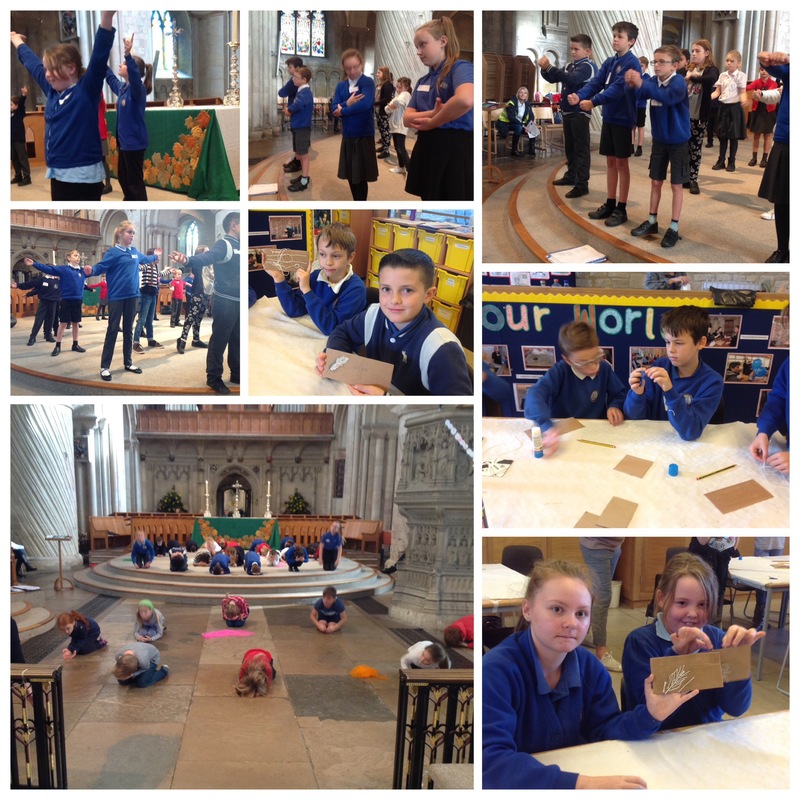 The Cathedral has been running a whole week of activities for the children of Norfolk about different people found in the bible and the messages they bring to us. Some children experienced dance, others had a musical experience, arts and crafts, relaxation… the day ended with a special service which involved the children and the many volunteers who had run the week. 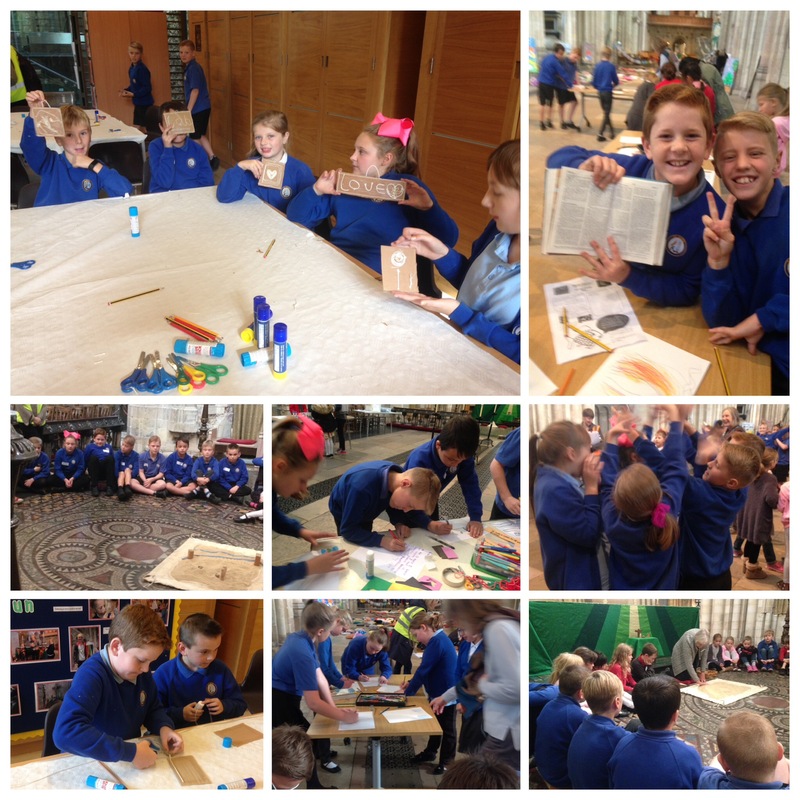 Year 6 were totally amazing, they were engaged enthusiastically in the activities and were working alongside children from other schools in their groups. They were well behaved, polite and responsible. 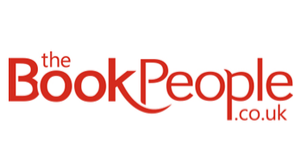 Every time I caught the eye of one of them they beamed and said how much fun they were having. Thank you Year 6 for making me exceptionally proud, big thanks to Mrs Bircham and Mr V for accompanying us and making the day so special. Brilliant. Well done year 6 and so glad you enjoyed your day in such an amazing place.